In this file photo, PDEA director general Aaron Aquino present to media the baranggay narcolist during a press conference. MANILA, Philippines — The Integrated Bar of the Philippines has expressed concerns on the “public shaming” of prosecutors who only follow court rules on the chain of custody in drug-related cases. IBP president Abdiel Dan Fajardo said in a statement that the national lawyers' group encourages prosecution of those allegedly involved in the illegal trade, including those members of the Philippine bar. Philippine Drug Enforcement Agency Director Aaron Aquino said that there are 13 judges and 10 prosecutors included in the list of personalities suspected to have links with narcotics trade. Aquino, however, said that they would not be releasing their names since their validation efforts are focused on case buildup against the 46 politicians who are said to have been named as respondents in administrative cases at the Office of the Ombudsman. Copies of the compaints have not been released to media, although the Department of the Interior and Local Government has said raps have been filed. Criminal or drug-related raps have yet to be filed against candidates whom President Rodrigo Duterte has named from a list. Aquino also expressed his frustrations in dealing with the Judiciary, when drug-related complaints get dismissed. 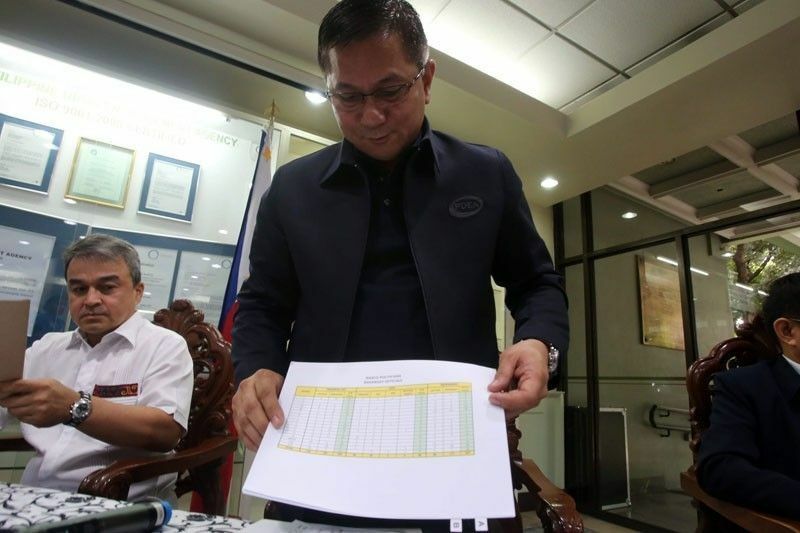 The PDEA chief cited one instance where the agency was accused of planting evidence, which led to the acquittal of the daughter of a convicted drug trafficker in Manila. The Supreme Court has released rules for authorities, prosecutors and courts over drug-related cases in a bid to help decongest court dockets. If the investigating fiscal filed the case despite such absence, the court may exercise its discretion to either refuse to issue a commitment order (or warrant of arrest) or dismiss the case outright for lack of probable cause in accordance with Section 5, Rule 112, Rules of Court. The said policies will “help weed out early on from the courts’ already congested docket any orchestrated or poorly built-up drug-related cases,” said the SC.